Debut Date 20 May 1911. Pitcher 1 Year. After baseball he worked as a burnisher in a band instrument factory for a year before taking a job as a brakeman for the New York Central Railroad. He was later promoted to conductor. He loved hunting, fishing and other outdoor sports. 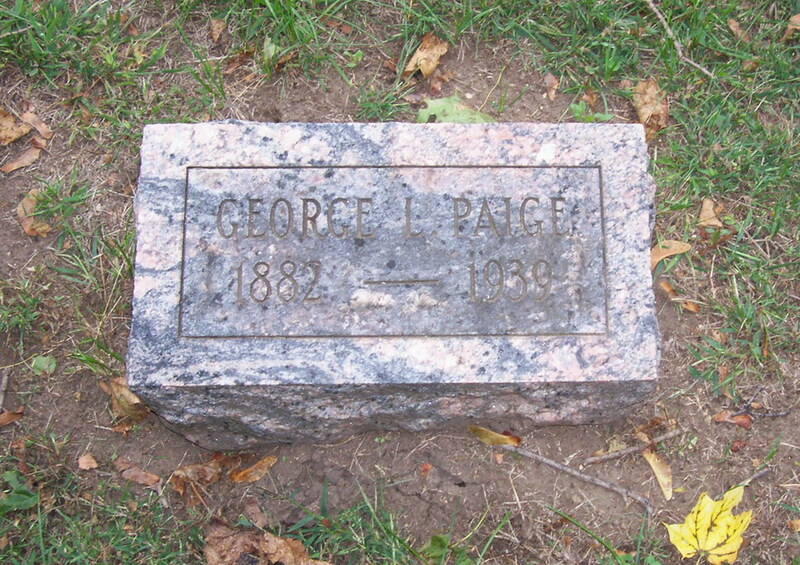 Died from a heart ailment, after a lingering illness, while visiting his son in Wautoma WI.